Remember: 5 years from now You will be the same person you are today except for the people you meet and the books you read. 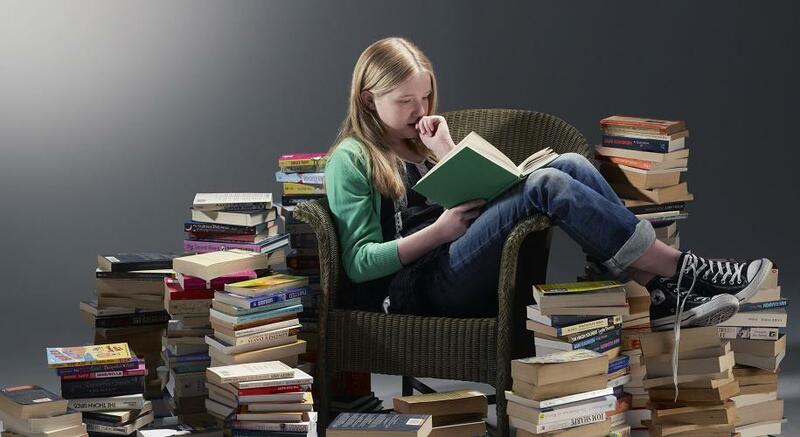 And it is said that if you read just 10 minutes a day you will read on average 1 book a month. And approximately 10 books per year. In 10 years that would be 100 books. Pick a subject read 100 books you'll be an expert on that subject and can hold your own when having a conversation with so called scholars. That's just in 10 years, where were you 10 years ago, are you the same person today you where then?